FlagHouseOnline.com ships internationally. Since 1989, our retail California flag store Flag House / Fun House Theatrical LLC., located on 120 East Fremont Avenue, Sunnyvale, CA 94087 has been proudly serving our retail customers in the whole Bay Area, including San Francisco, Marin, Alameda, Contra Costa, Gilroy, Morgan Hill, Santa Cruz, San Benito, counties and the cities of San Jose, Santa Clara, San Martin, Milpitas, Newark, Hayward, Oakland, Vallejo, Berkeley, Emeryville, Pleasanton, Livermore, Dublin, Walnut Creek, Concord, Fairfield, Novato, Richmond, Sausalito, Palo Alto, Los Altos, Tiburon, Marin, Sunnyvale, Los Gatos, Santa Cruz, Scott’s Valley, Watsonville, Castroville, Salinas, Prunedale, Santa Clara, San Mateo, Pacifica, Half Moon Bay, Daly City, San Francisco, San Lorenzo, San Leandro, Castro Valley, Monterey, Salinas, Soledad, Campbell, Cupertino, Saratoga. We are your number 1 local flag store! 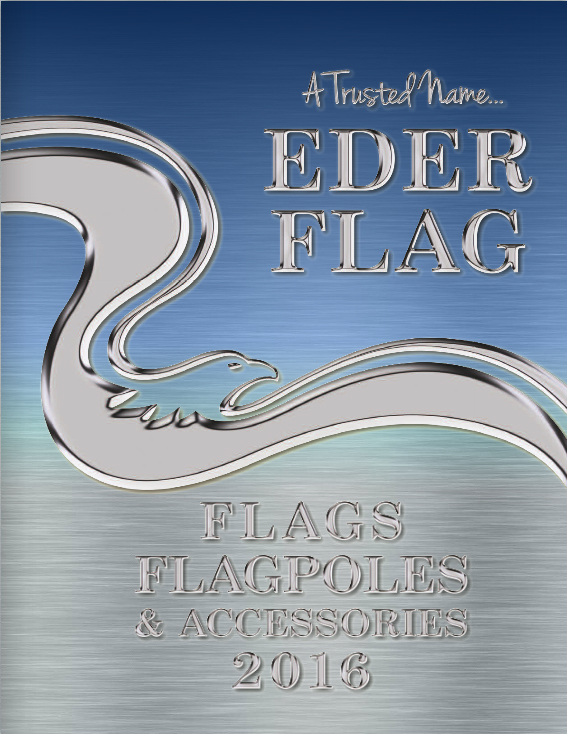 Come see what our flag shop has to offer.Bay Area flag store, San Jose flag store, Mountain View flag store, sunnyvale flag store, flag with pole, etc. 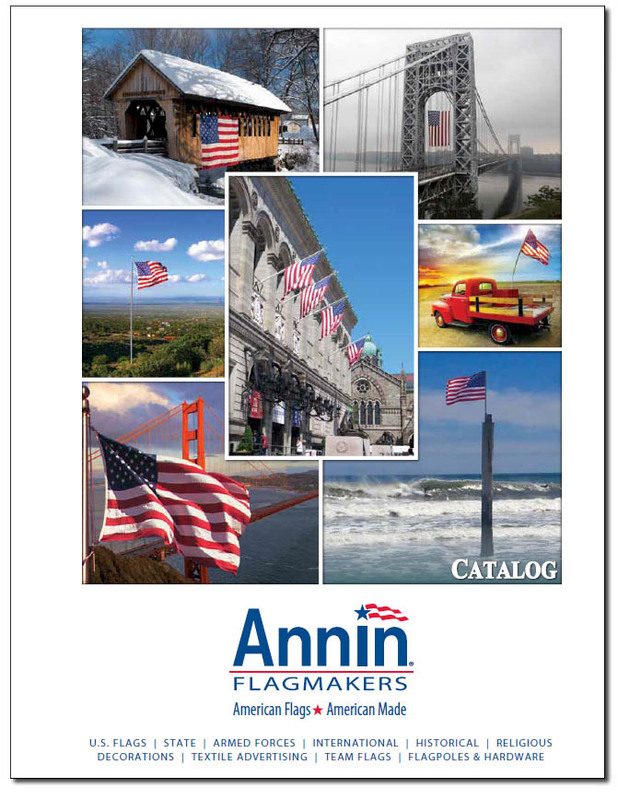 We sell the highest quality flags and accessories of all sizes manufactured by Annin, our nation's largest and most accomplished flag makers. With durable construction, Annin flags are made to resist weathering and retain their structural integrity. Annin's Nyl-Glo nylon flags are fade resistant, designed to withstand harsh UV rays and come with a Colorfast Guarantee. 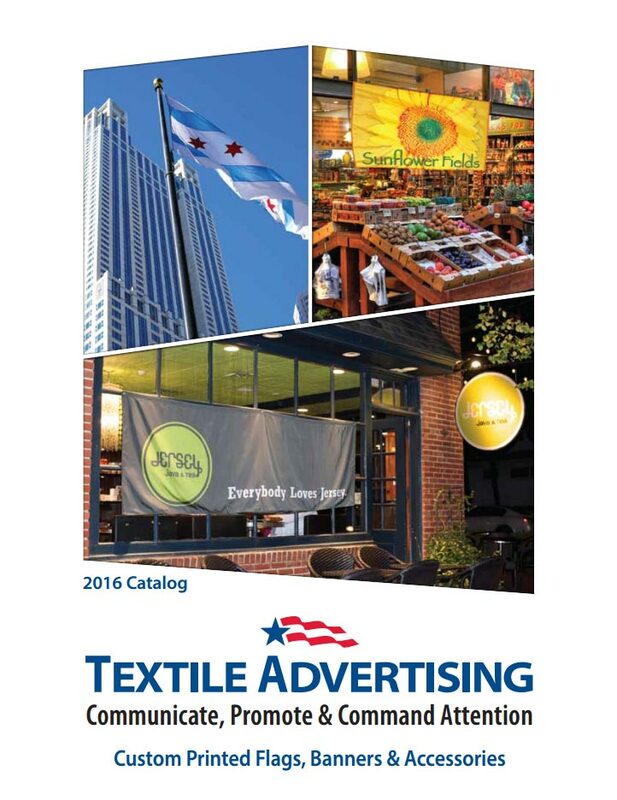 Tough-Tex flags are designed for high wind areas and are shred resistant. If you're looking to buy flags in all varieties, we have the American flags, International flags, Confederate flags, union flags, rebel flags, battle flags, army flags, military flags, California flags, state flags, rainbow flags, pirate flags, parade flags, gay flags, pride flags, flagpoles, commercial flag poles, residential flag poles, aluminum flag poles, floor stands, custom advertising banners, custom flags, indoor flag sets, outdoor flags, poles, mounts, holders, brackets, windsocks and other flag accessories, then you have come to the right place. Take your time to browse our extensive selection and please feel free to contact us via phone or email with any questions or comments.